NOT when it’s all bashed up from knocking around your bedroom, NOT when you’ve squeezed the tube beyond recognition. Do it as soon as the product arrives and is still looking pristine. 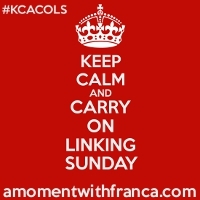 Then you’re all sorted when it’s time to write the review. then it’s probably not right for you and the wisest thing all round is to let it go to somebody else. Being choosy about the reviews you say yes to will automatically enhance whatever you do decide to feature. These days I think people are very interested in the provenance of the products they use. It’s lovely to think that you are supporting a small brand, or that your cosmetics started life by somebody stirring a pot on their kitchen table. Not every product has a fascinating heritage – some are simply branding slapped on a label. But if there is a story there, include it in your review. It’s professional courtesy to let the PR know if you’re running behind on reviews, or if testing a skincare product will take several weeks. Most are fine with this because they want a quality, considered review as much as you do. But if it turns out that the PR is in a hurry and you can’t or don’t want to meet that deadline, it’s probably best to decline at this point. Take a close up photo of your skin when you start using a new skincare product and then again after a few weeks. Often there isn’t enough of a marked difference for you to be able to use these photos in your review, but they can be a good indicator as to whether something is happening or not. It’s rare that a product is suitable for everybody. For example, dimethicone is a very common ingredient in skin and haircare, and whilst it doesn’t give me any problems, that’s not the case for everybody. So if I spot it in an ingredients list I will point it out, for the benefit of readers who are actively avoiding it. It’s frustrating as a reader to see beauty reviews that are coy about the RRP, or don’t tell you where you can buy a product. Help the reader out with details like this, especially if there is a current promotion they might be interested in. Just because something claims to be the best thing since sliced bread doesn’t mean it isn’t mouldy old dough. Ask questions. Delve deeper into research and claims – how big was the study? Who conducted it? Are we talking proper scientific research or the opinion of four people in the marketing department? This is one of the most useful gifts to readers – how does that lipstick look in natural light? Is that nail varnish shade true to what’s on the outside of the bottle? Once you’ve formed your own opinion, have a look at what other punters are saying on unfiltered sites such as Amazon or MakeupAlley. Beautypedia is also useful for expert opinions (mainly US brands). Don’t be swayed by individual reviews – look for any trends in what consumers are saying and think about how that compares to your experience. 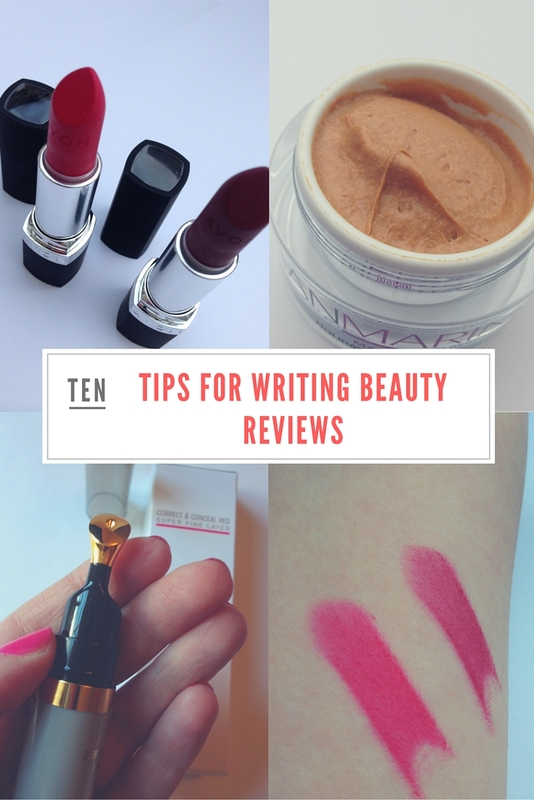 I think the most important phrase to keep in mind when you’re writing beauty reviews is YMMV – Your Mileage May Vary. Everybody experiences make up and skincare differently. One person’s dream lipstick shade is another person’s waking nightmare. The serum that makes your skin glow may make your friend break out in hives. This is why you can never really define if a product is good or bad – so much is a case of personal preferences and biological differences. But what you can do is give the reader enough information to make up her own mind. Put the reader first and think about what they might want to know about a product – that’s your review. Sometimes a product just doesn’t meet your expectations, but that’s OK because as we said, YMMV. There’s still plenty you can write about: What were your initial expectations? How did the product fail to meet them? What would you like to see changed about the product? What (if anything) DID you like about it? If it’s not right for you, who might it be right for? 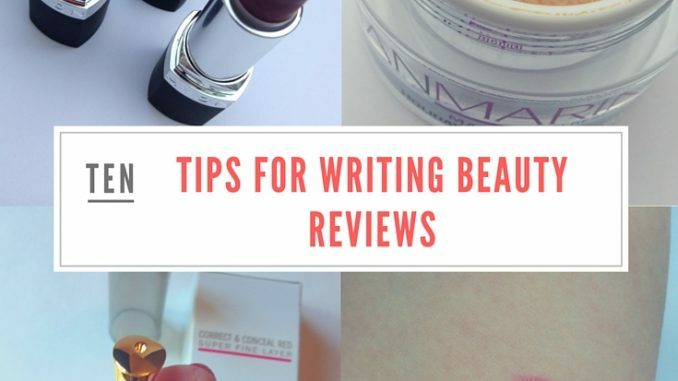 PS If you found this useful and are just getting started as a reviewer, you might enjoy this post about how to get started writing blog reviews.